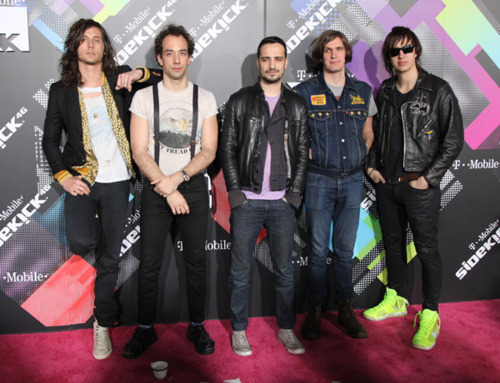 After about a year’s worth of whispered, looming rumors, The Strokes will soon return with their first new single following 2011’s Angles. 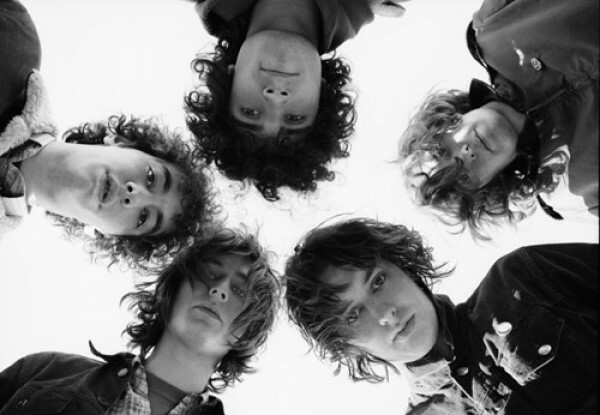 According to Seattle’s 107.7 The End, RCA Records sent the station a new track titled “All the Time”, which is set to appear on the NYC rockers’ oft-discussed fifth studio album (via The Strokes News). So, keep your ears perked for Julian Casablancas’ timeless croon, or your eyes open for those trademark neon shoes of his – either/or, really. Update: Billboard has confirmed “All The Time” as the intended first single and reports that the band’s fifth studio album will be released later this year.